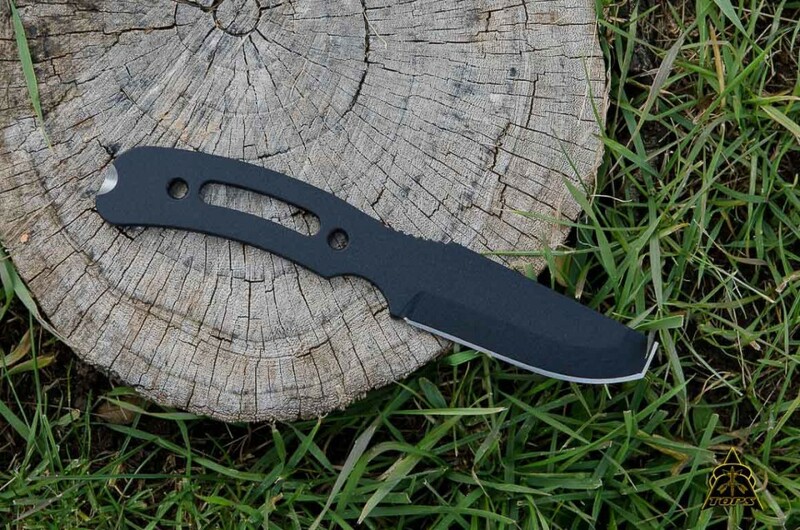 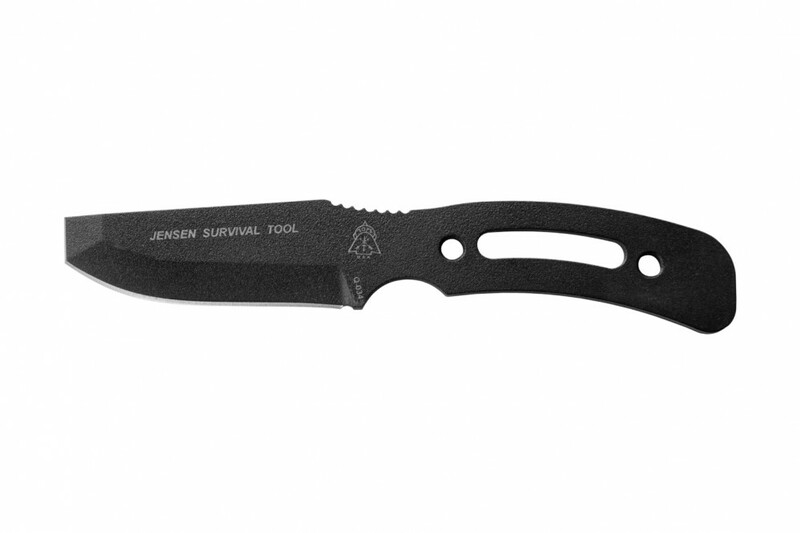 The Jensen Survival Tool is designed to be a companion tool for a small folding or "Mora Type" knife. 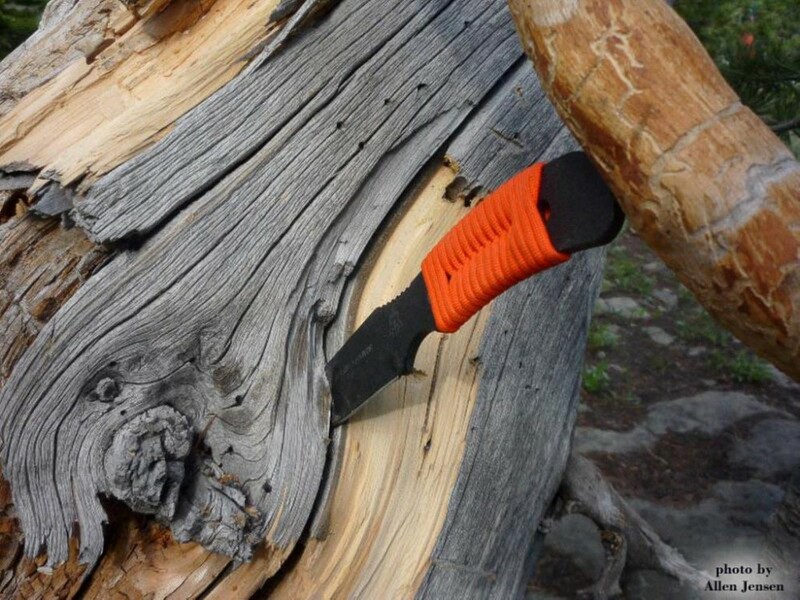 It can take on heavy chiseling and prying. 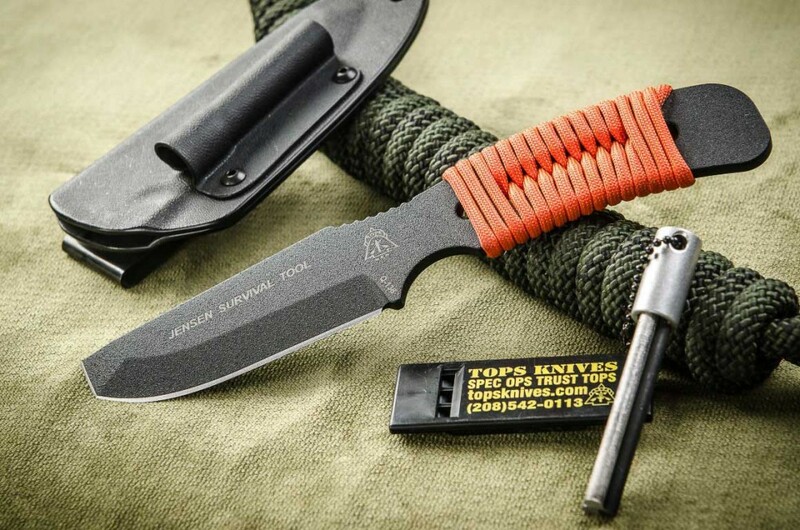 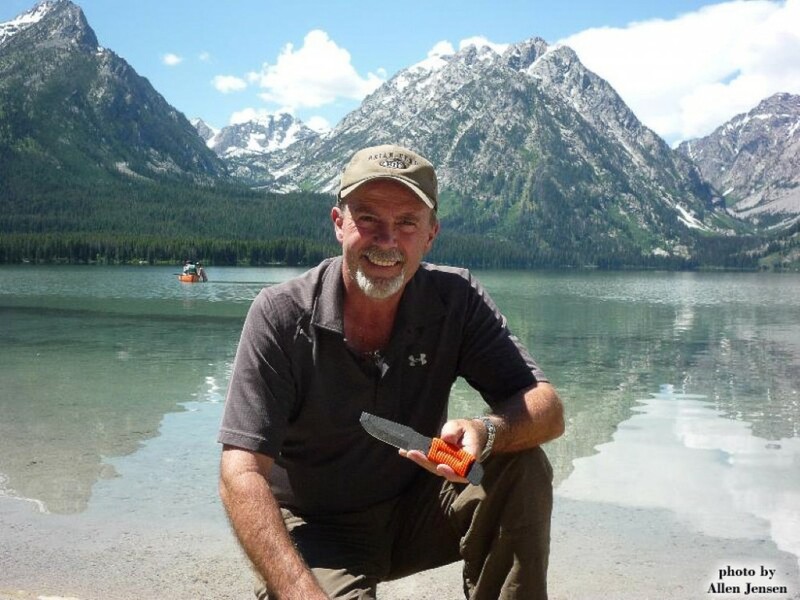 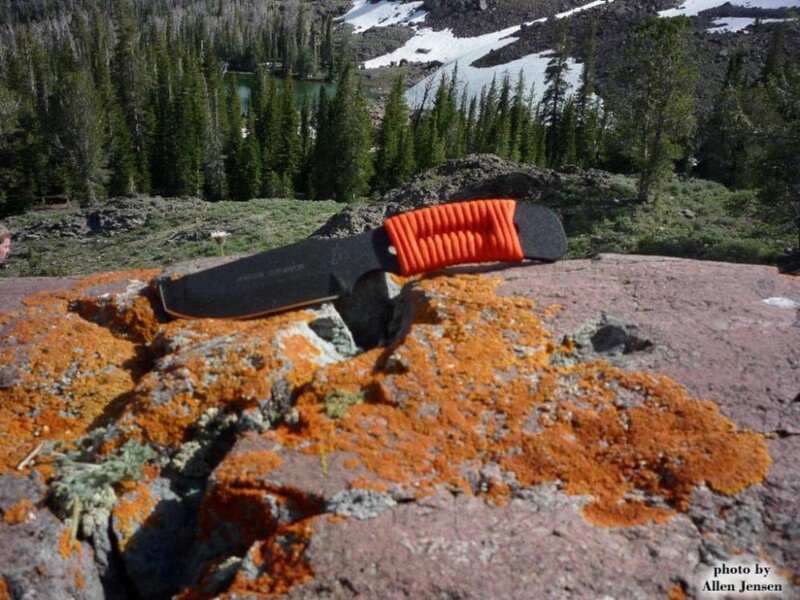 Uses that lighter knives cannot handle, and it does so without becoming an overly large and cumbersome addition to your pack. 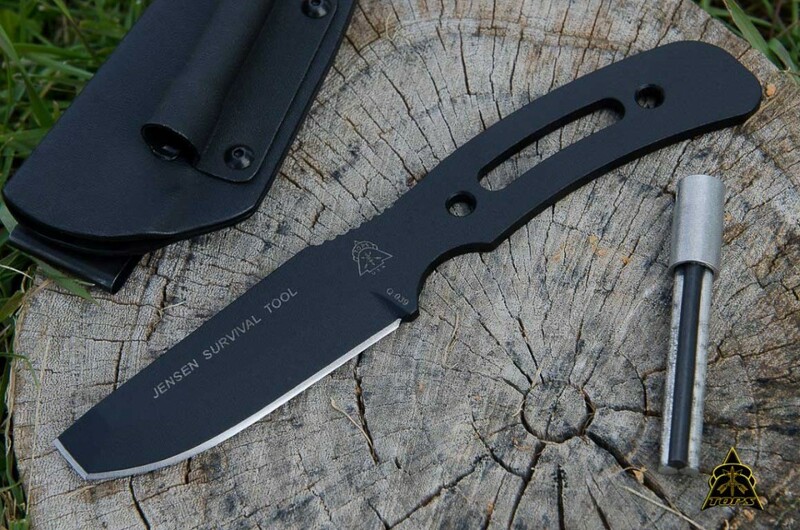 The ambidextrous handle and chisel, with one side rounded and one side square is specially designed to make primitive tools such as bows, arrows, and bowls from natural materials. It also includes our pre-installed firestarter piggyback with the 3-barrel fire-rod. 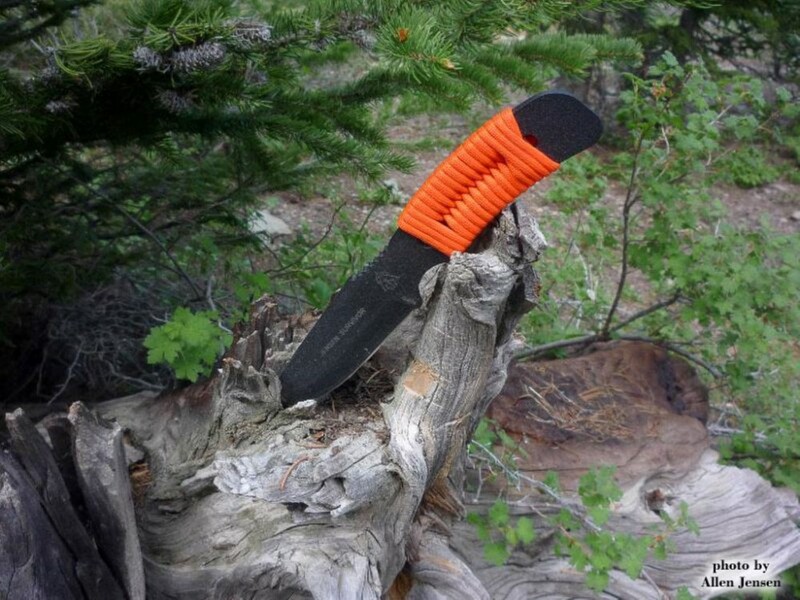 * Blunt tip is compliant with safety regulations for most youth wilderness and trekking programs.